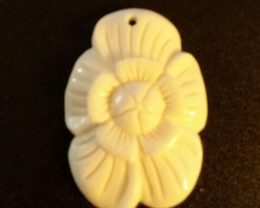 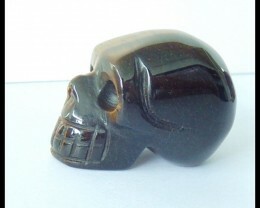 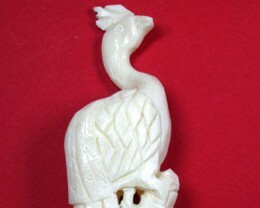 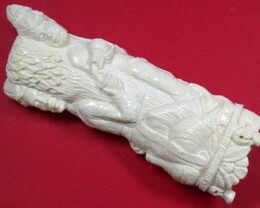 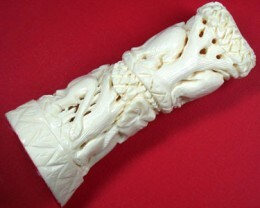 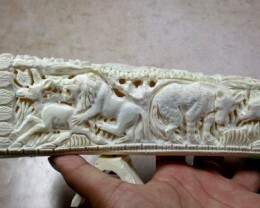 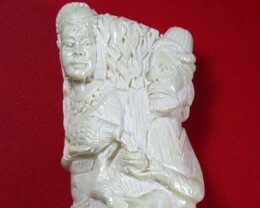 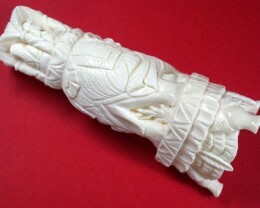 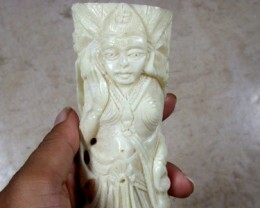 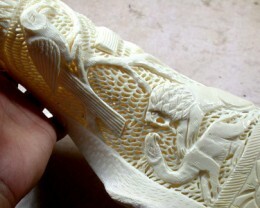 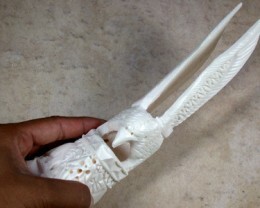 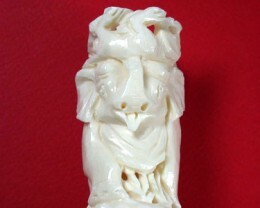 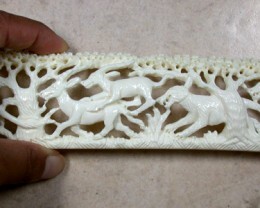 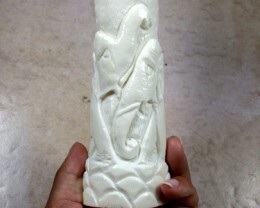 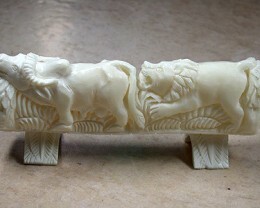 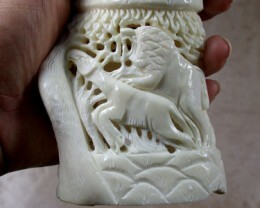 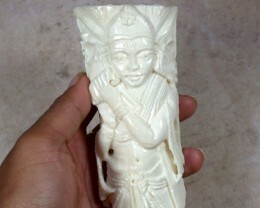 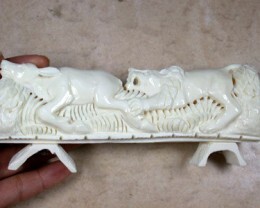 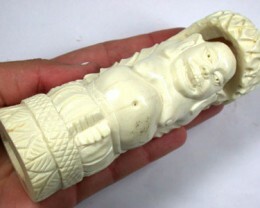 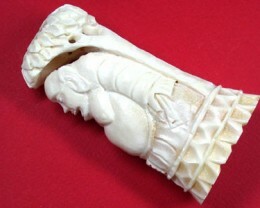 Tribal carvings of camel bone are called camel ivory. 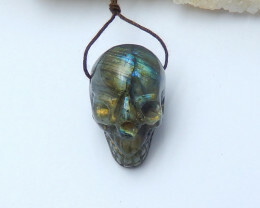 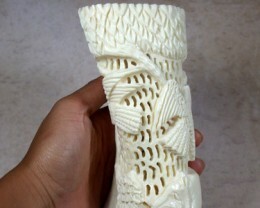 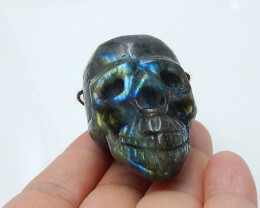 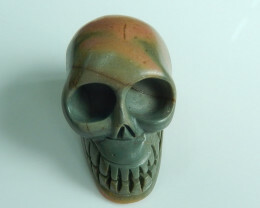 Tribal bone carvings are made the traditional way with techniques passed from one generation to the next. 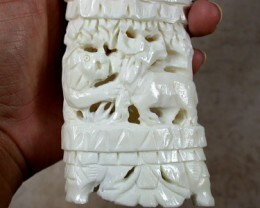 They are created in mountainous regions from Nepal to Afghanistan, with craftsmen hand-carving bone as their ancestors did. 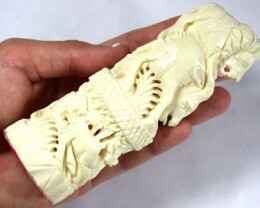 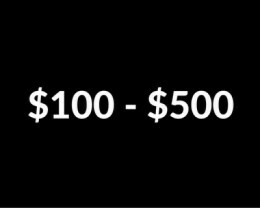 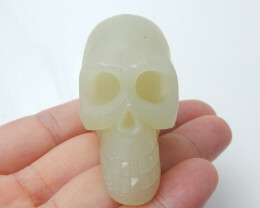 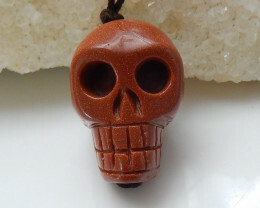 Sadly, bone carving is now a dying art form, as fewer young people are apprenticing in this ancient craft.